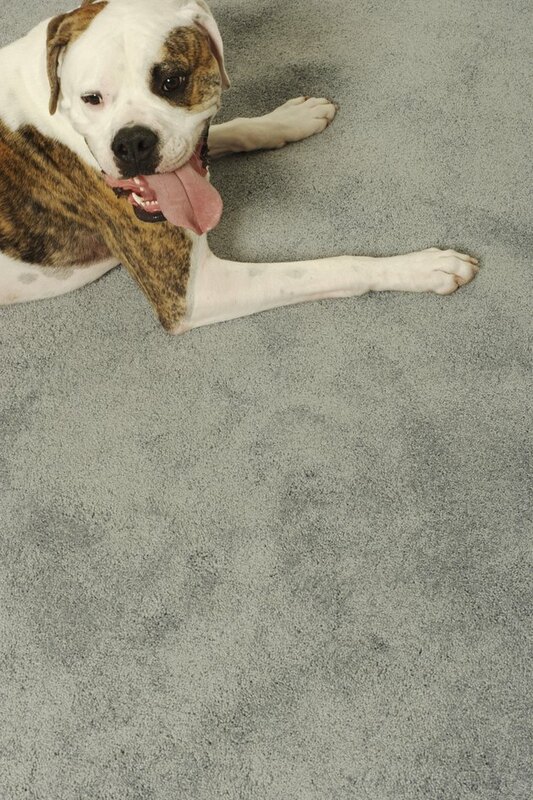 Most pets have an accident on your carpet at one time or another. Many people clean up the mess as soon as they notice the problem. However, merely cleaning the urine with a cleaning solution may not solve your problem. Often a urine smell will linger which can cause unpleasant odors, However, it's not just the foul smell that may bother you. You should also be concerned about your health. It's not the urine itself that is potentially harmful to your health. It's the ammonia that is in the urine. Small amounts of ammonia are not harmful to the majority of people, apart from the unpleasant smell. However, large amounts of ammonia can be dangerous for your health as ammonia produces a gas that is harmful to your sense of smell. However, it's most likely that even a house that has a cat who urinates frequently on the carpet is not going to produce high enough concentration. People who have allergies may be more susceptible to flareups when they are in a house with a concentration of cat urine in the carpet. However, unless the individual is without a doubt allergic to the ammonia, it's also possible that the presence of a pet or the carpet itself is causing the allergic flareup. An allergic reaction can produce hives on the body, excessive sneezing or difficulty breathing. People who have asthma may have more problems in the presence of carpet that is contaminated with urine. Inhaling the ammonia may cause asthmatics to have a flareup. When this occurs, the air passages of the asthmatic narrow, which causes difficulty breathing or even a restriction in the chest cavity. If you have a pet that urinates on your carpet frequently, take it to a trainer. Some pets are much harder to train than others, which is sometimes no fault of the owner. Have your carpets cleaned regularly by a professional carpet cleaning company or purchase your own steam cleaner. Many steam cleaners can be purchased at retail outlets for anywhere from $100 to $500.